what canadian mosque is this? ​solve the puzzle to answer! 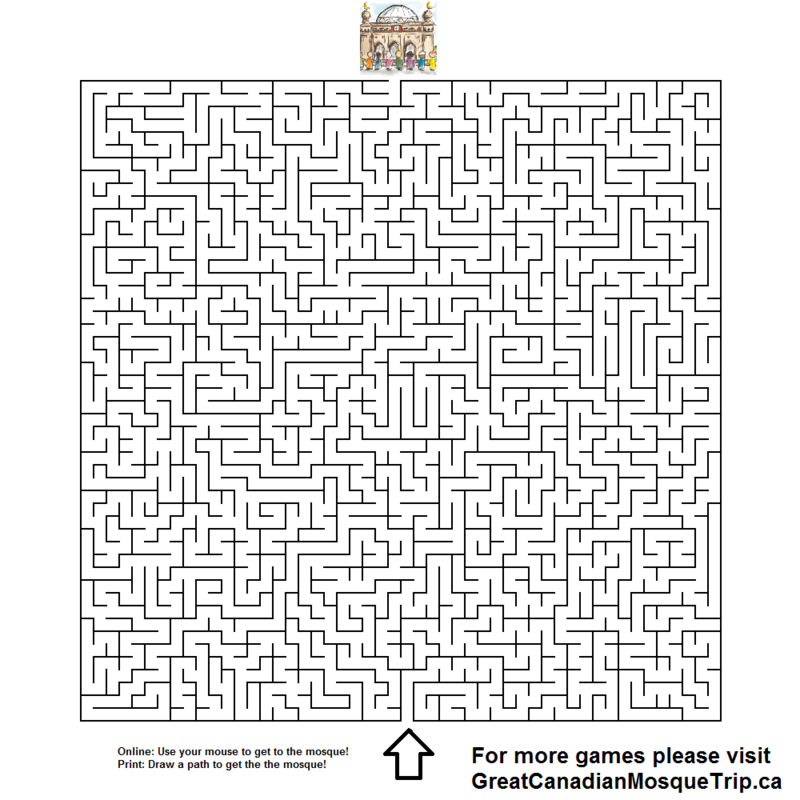 Get to the mosque maze!